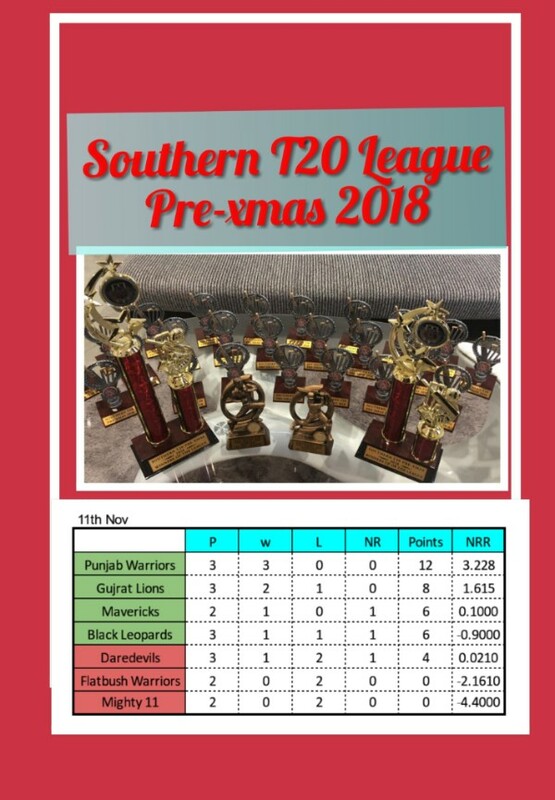 Premier Men and Women have a tough day out, Southern Cricket League plus upcoming exhibition matches! Cornwall began the day at 90/3, looking for a big partnership to put pressure on Papatoetoe later in the day. While they did achieve that, it was done at a snail’s pace. Amit Dhadwal (76*) and Aditya Dhadwal (44) combined for 60 runs from 39 overs. Building a big lead wasn’t on the cards, and eventually, Cornwall settled for getting a first-innings lead at all. On Papatoetoe’s side, the lack of wickets would have been intensely frustrating, even as they restricted Cornwall’s scoring. Bhupinder Singh (1-36) bowled an incredible 14 maidens from 27 overs. Cornwall declared after lunch, four runs ahead of Papatoetoe’s first innings score. 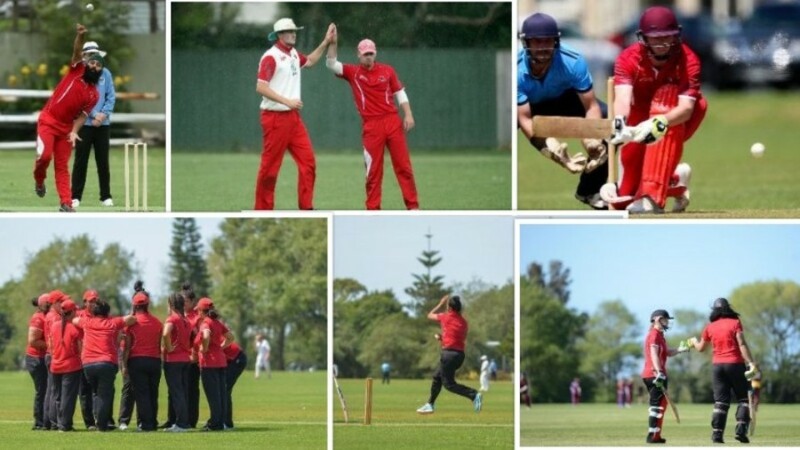 Papatoetoe were then sent in to bat on essentially a hiding to nothing. Unless they absolutely thrashed the bowling and then declared there was no chance of getting Cornwall batting again. Even if they did achieve that, Cornwall had already proved they weren’t going to be easily dismissed. 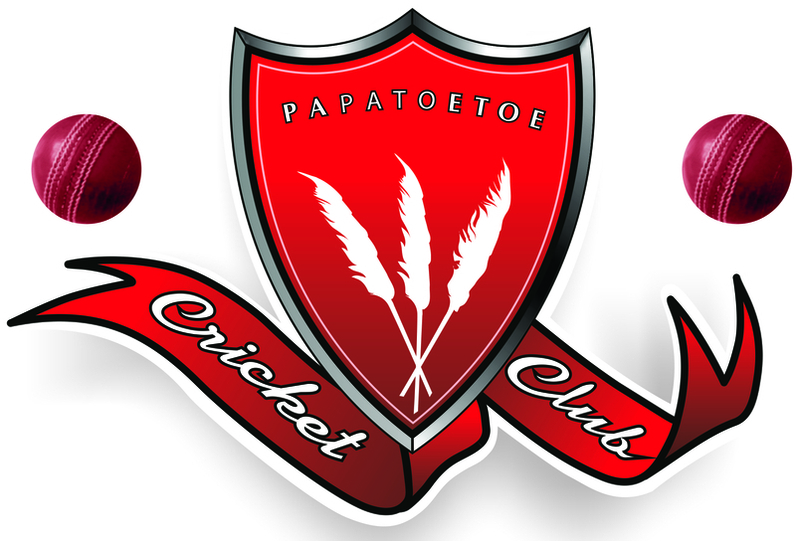 Papatoetoe’s second innings was well measured, focused less on hitting the leather off the ball than making sure they didn’t collapse and give Cornwall the opportunity for an outright win. 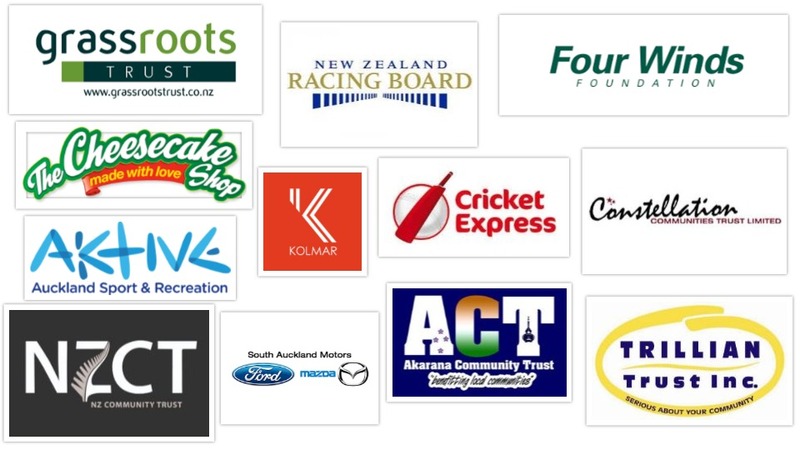 At the end of the day Papatoetoe were on 136/5, and Cornwall picked up first innings points. 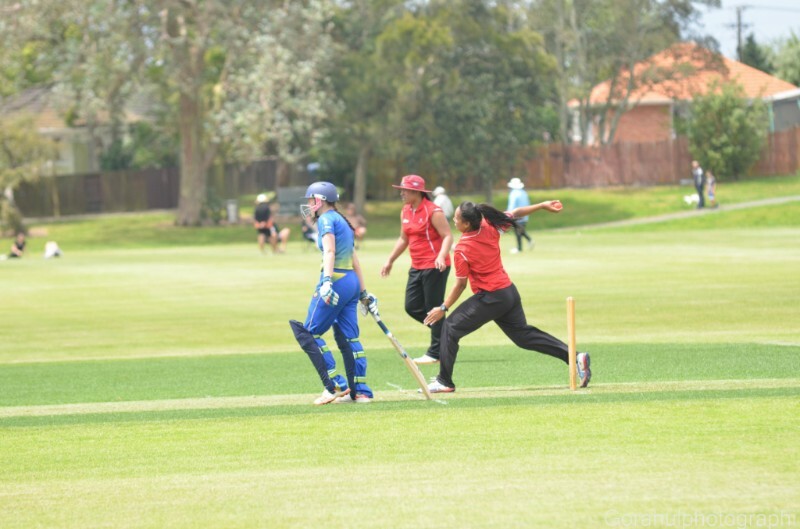 The Premier Women had a tough day on the field on Saturday as they lost the toss and were sent in to bat by visitors, Takapuna Ponies. Unfortunately for the home side, a combination of four crucial run outs and sharp bowling from Ponies' opener and Auckland Heart, Roz McNeill (4-11) saw the home side all out for a measly 64 runs in the 29th over, with Arlene Kelly and Lauren Heaps also chipping in with one wicket each for the Ponies. With only 65 runs to defend, the home side attacked early creating a couple of half-chances that didn't quite go to hand as well as a dropped opportunity from Ponies' opener, Lauren Down (32*) early in her innings. 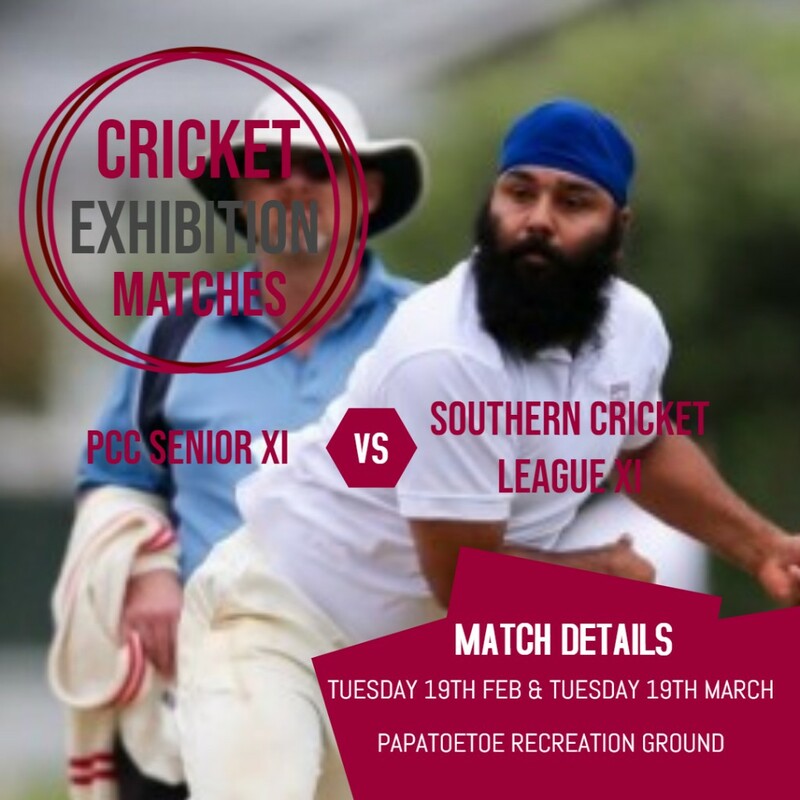 Papatoetoe's Taofi Lafai bowled well yet again taking the only wicket for Papatoetoe dismissing Kerry Tomlinson caught at deep square leg in the seventh over. From that point on, Ponies' skipper, Anlo van Deventer, and Down made light work of the remaining 27 runs cruising to victory in the 13th over. 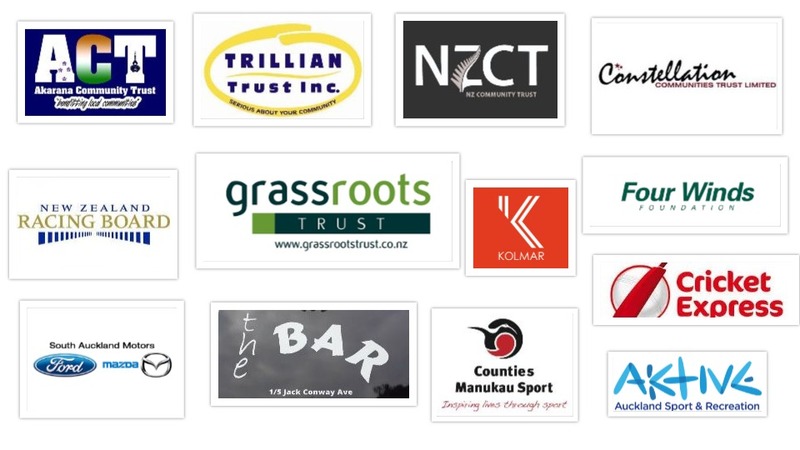 There are no Premier Women games this weekend with the Auckland Hearts away in Christchurch this weekend. The Premier Women will take on Cornwall on the number two at home on the 24th November. 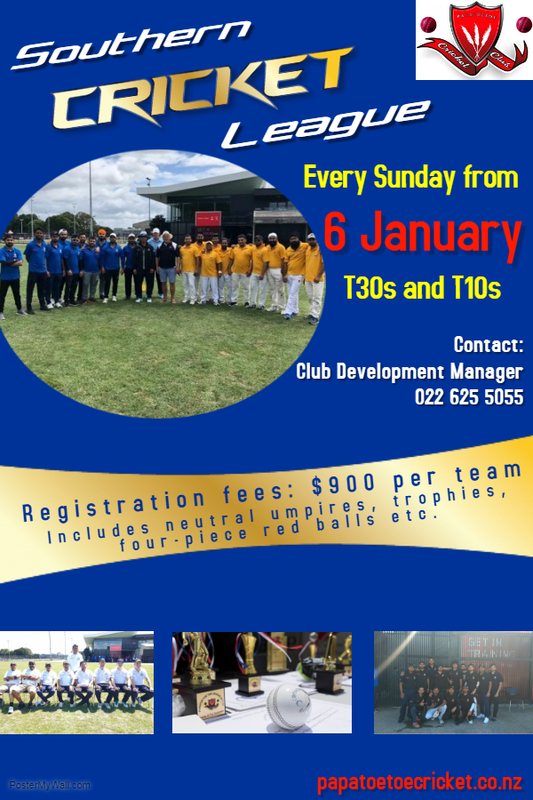 Papatoetoe lost on 1st innings. Man of the Match: Mandeep for taking 4 important wickets that ensured Flatbush warriors were bold out cheaply. Daredevils 152/9 in 20 Overs (Dhaval 22, Inder 21; Bali 3/28) lost to Gujarat Lions 62/3 in 8.1 overs (Manish 27, Milan 26*; Kamal 2/18) DL method Par Score 61/3 in 8.1 overs!! 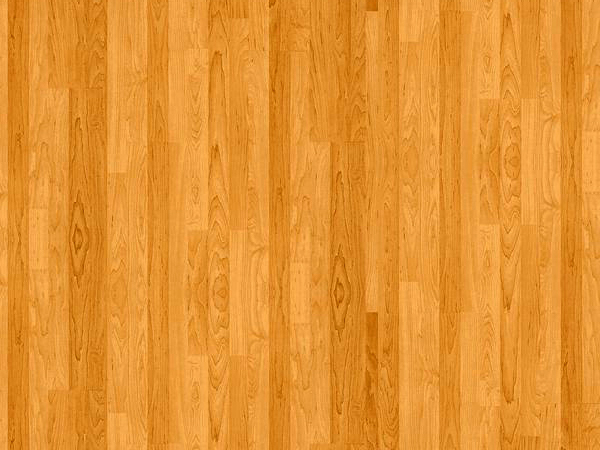 Man of the Match: Milan for 26 n.o. Washed out!! Both teams shared points! !